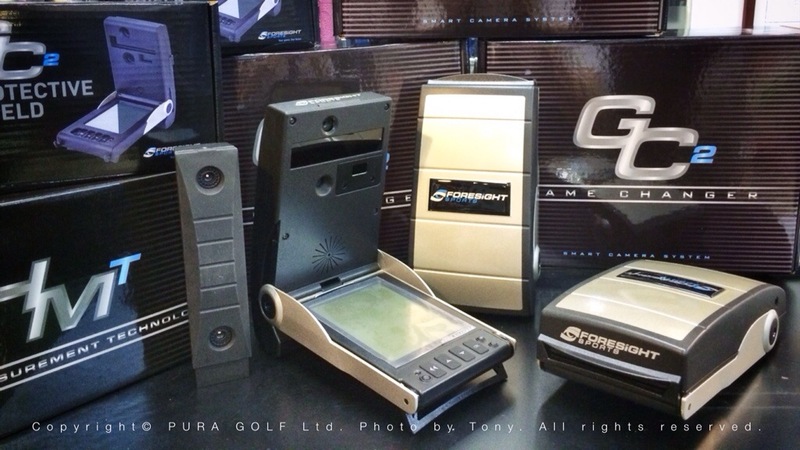 More than a launch monitor. More than a simulator. It’s a Game Changer. With the GC2, you can practice or play golf in any environment with equally trusted results.